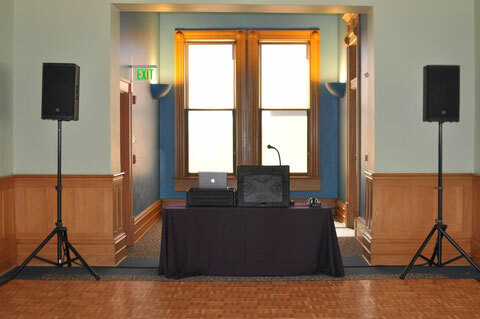 As a result of being in business for over 10 years, we have been able to try many different brands of DJ equipment. That has allowed us to discover which brands have the best reliability and performance. We spare no expense when it comes to our sound equipment. We also have a back-up onsite for every piece of equipment. 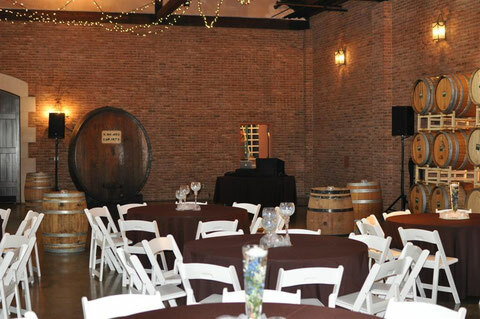 Here are a few pictures of our system set up at venues around the DFW area. As you can see, our system is very clean and neat looking. Also, we adapt our system to your venue. 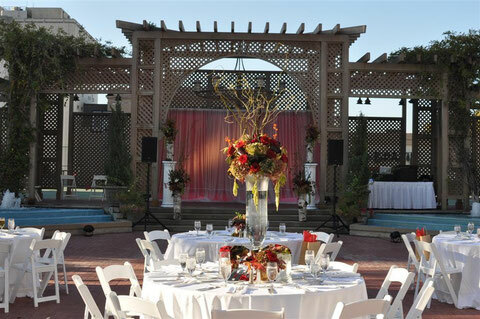 Meaning, we set it up so that it will offer the best possible sound for your wedding reception.